Recently chosen by the Making Music Concert Promoters’ Group as SELECTED ARTISTS for 2015-16, Ensemble DeNOTE is a period-instrument chamber group, specializing in music of the 18th and early 19th centuries for flexible combinations of winds, strings and keyboards. 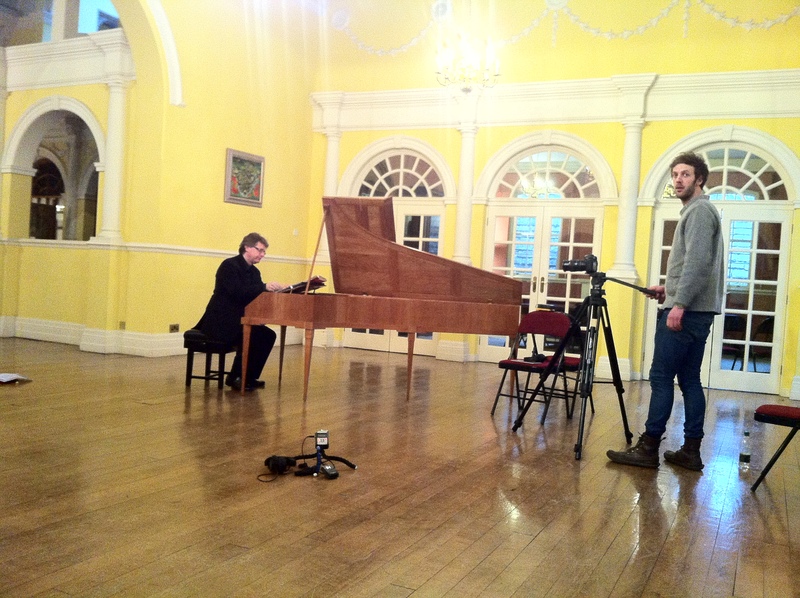 DeNOTE’s DVD video documentary on Mozart’s ‘Kegelstatt” Trio for Clarinet, Viola and Piano, K.498, featuring Jane Booth, Peter Collyer and John Irving, recorded at Finchcocks, is on worldwide release through iTunes U.
DeNOTE has recently performed at the Brighton Early Music Festival (gaining 5* reviews for its interpretations of Mozart and Beethoven); Canterbury Festival; Tudeley Festival; Newcastle Early Music Festival; Turner-Sims Concert Hall, Southampton; Clothworkers’ Hall, Leeds; and St Cecilia’s Hall, Edinburgh. 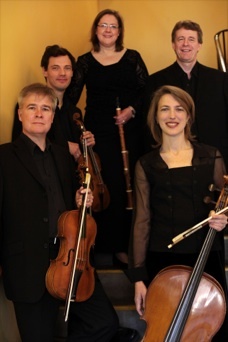 Forthcoming 2014-15 performances include the North York Moors Chamber Music Festival; Finchcocks; and the Greenwich International Early Music Festival. We are frequent visitors to university music departments in the UK, Europe and North America, combining concerts with masterclasses and workshops for students. Our video documentary on Mozart’s “Kegelstatt” Trio (clarinet, viola, piano) is available on worldwide release through iTunesU. Previous CD recordings include a disc of the complete works for Clarinet and Piano by Mozart’s contemporary, Johann Baptist Vanhal. Our recent recording of two key works by Beethoven (and included in our 2015-16 programming) is due for release by the end of 2014.